In the world of elite swimming, where every hundredth counts, swimwear companies spend significant time and money searching for every possible advantage that can be gleaned from the equipment that swimmers wear. Those innovations or developments filter down into the pools of more modest competitors, be they suits, goggles, or in this case caps. 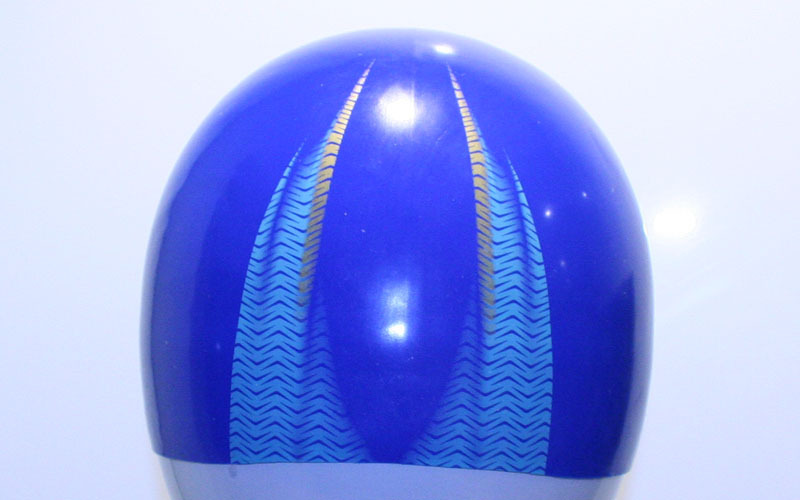 The simple rules of hydrodynamics suggests that water will flow more freely over a smooth object than a bumpy one , and what is the first thing that goes through the water (moving arms excepted) – your head of course, and so was born the bullet cap, the evolution of the humble swimming cap into a piece of performance equipment. 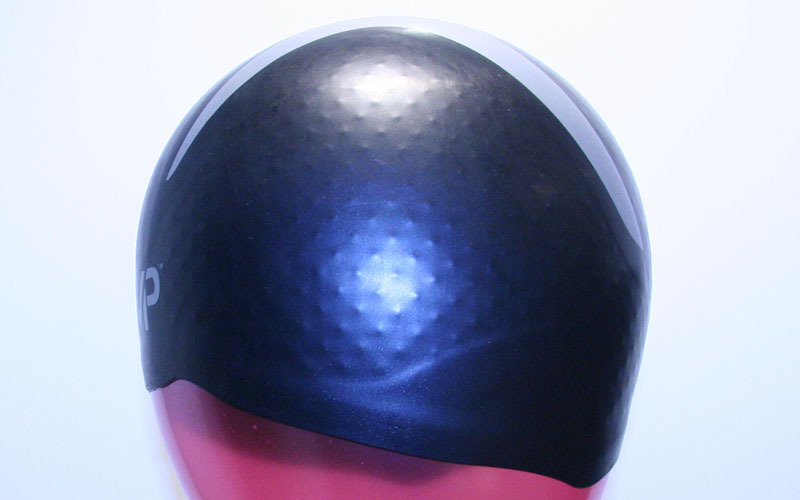 A device that would remove the lumps and bumps of latex and conventional silicon and make the top of your head the most streamlined it could possibly be. Or at least that’s the theory – I tested out three leading models to try out the practice. 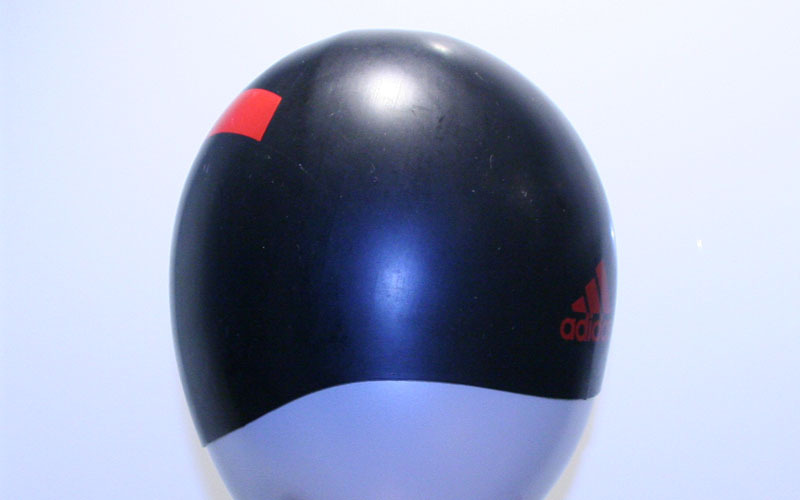 Adidas is something of a niche player in the swimming world, despite being a sporting behemoth generally, but has a history of good design so I had high hopes for his cap, especially given the head measurement programme they had in place at last year’s European championships. That exercise hasn’t filtered into the cap range just yet, but this version took on board their earlier work, with the cap formed on “head shaped moulds” for optimum fit and fewer wrinkles. What’s immediately clear is that the cap is made of a more rigid silicon that the others – it was the only one of the three three that stood up by itself – which led to it having less apparent give. That made getting it on a bit tricky, especially over a goggle strap, and I found it all but impossible to get on over a cap underneath. 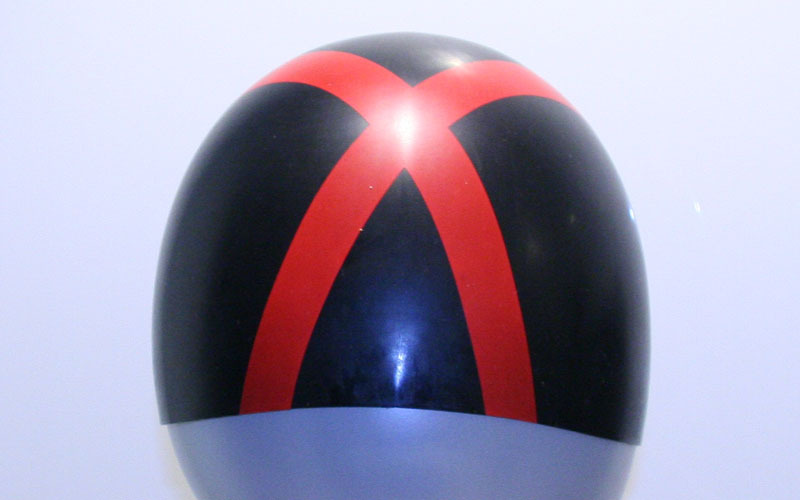 Once on though, it sits snugly on the head, with no wrinkles as the claims suggest, and of the three caps, was the one that felt like it was squeezing my head the most into the bullet shape. In the pool, it was noticeable that the water flow sounded different from the others, maybe indicating a smoother water flow, but as the sides of the cap are cut relatively high, I found that the cap felt a little unsafe. While the edges could be pulled down, that rigid silicon crept back up again through a race and I didn’t have confidence that it would stay on that I had with the other two. Indeed, I would be nervous about racing more than 100m in it. But it’s undoubtedly well-made and if the shape suits your head, it will certainly perform well. When something carried the name of the greatest swimmer of all time, you would hope that it will be a quality product and there is certainly plenty to see in the design of the XC O cap to suggest that it’s been designed with performance in mind. The shape of the cap harks back to the rigid caps worn by the US Olympic team in 2000, and to my eye it looks great, the best of the three caps under test, although the horned design on the top may not be to everybody’s taste. But how does it perform in action? 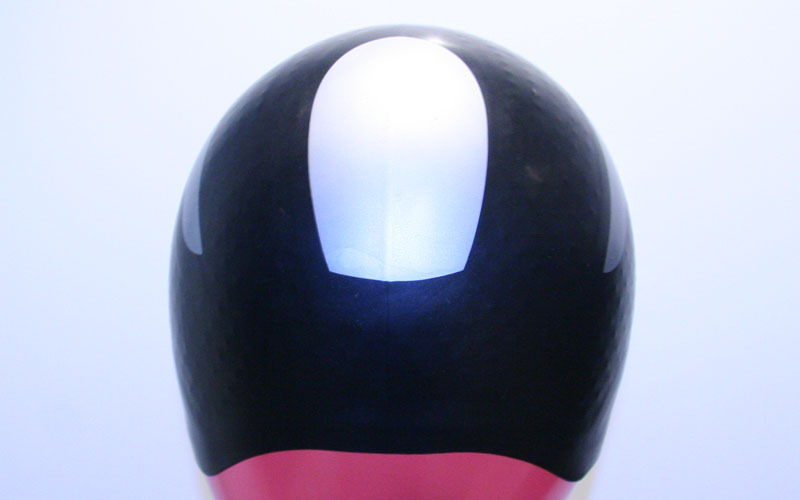 The inside of the cap is studded to provide grip on the head and to try and prevent it slipping about. 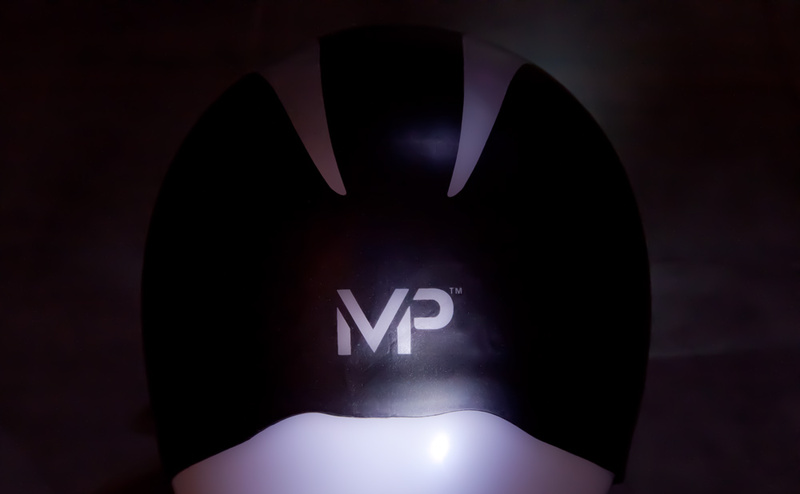 I certainly found it pretty stable, and the moulded ribs on the inside that sit around the ears was a nice touch, helping to make sure you have the cap optimally aligned on your head and also gripping the side of the head. The studs did show through the material when stretched, but there were no wrinkles. I struggled to get it on over another cap, but there is a complementary compression cap that may work better. The fit wasn’t as tight as the Adidas cap, but still felt streamlined in the pool and the studs did seem to help it stay in place, especially at the front. That said, I was still aware of some movement during a race, although I didn’t feel like it was about to pop off. 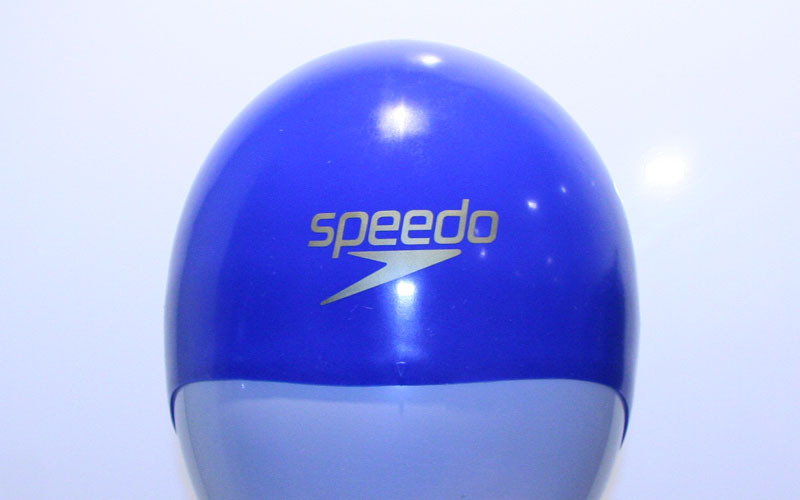 The speedo FS3 cap is the one that is most akin to a traditional silicon race cap in feel and fit. Speedo position it as part of system with their FS3 goggles and the complementary “hair management system”, also known as another cap to wear underneath. I tested it alone, and found it the easiest to get on over the top of a pair of goggles without dislodging the strap. .
That’s because it was the most stretchy of the three, with the material being the thinnest of the three caps on test, albeit there wasn’t much in it. There was a nice touch too with the small arrow on the front helps align the cap to the centre of your face. The sides and back came down the furthest on the head, which for me made it the most secure feeling in the water. It did though, leave it open to some wrinkling, especially in the nape of the neck when streamlining, however, that extra material made it the most secure in my view and I would certainly have no concerns about racing longer distances in it. 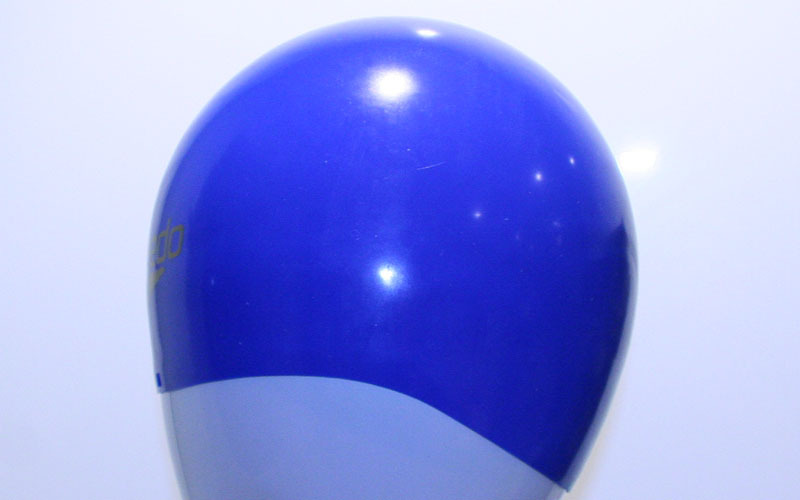 Any wrinkling was certainly less than would be expected from a conventional silicon cap. It is through the most expensive of the three by some distance. 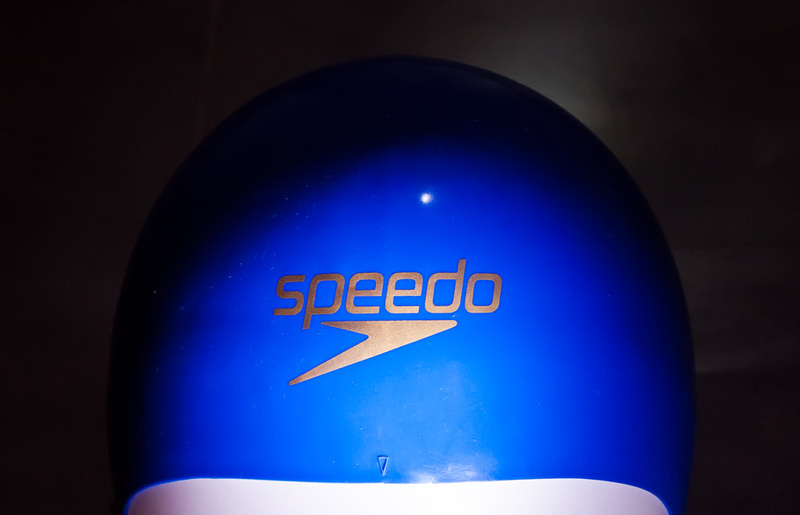 For me the Speedo cap was the one I felt most comfortable with but that’s only because it was the one I didn’t worry about coming off. 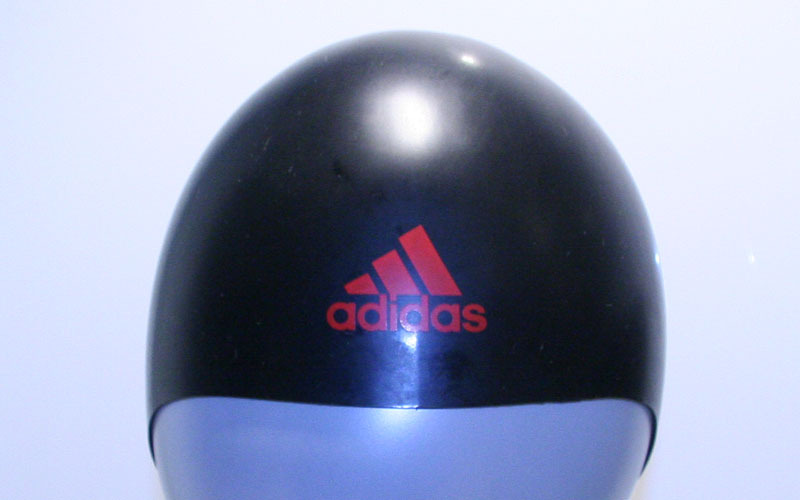 Certainly if I left aside that, admittedly crucial, aspect then the Adidas hat felt like was the best, but only marginally better than the MP version., simply due to its feel in the water. I think I would race in the Adidas cap again for a sprint on that basis. My recommendation would be to try the Adidas and MP over the Speedo model (not least because of the price difference) because if you get confident in them, they are the better caps. 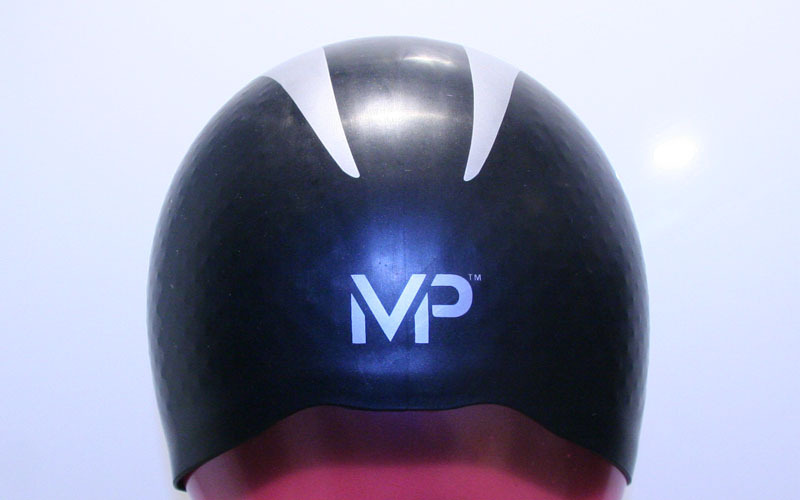 The Michael Phelps and Speedo hats are available from Simply Swim who supplied them for testing. 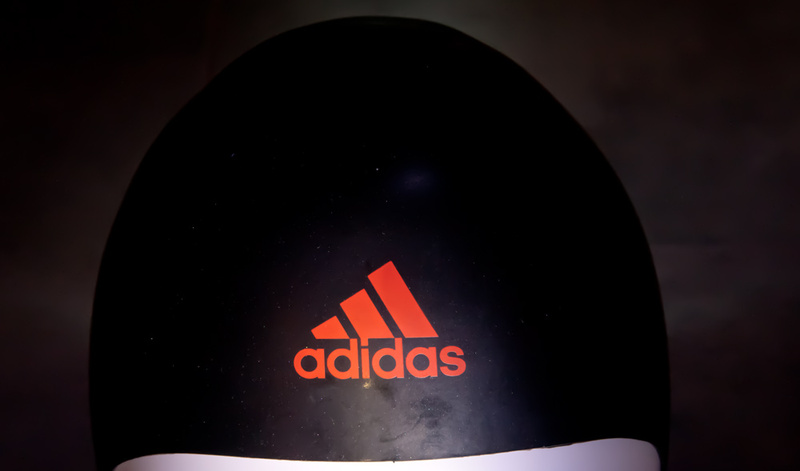 The Adidas 3D hat is available directly from Adidas, who provided the cap. See our review policy for details.